Freedom of speech in the United States is guaranteed by the First Amendment to the US Constitution and is a right we take very seriously in this country. It’s why the NRA can heckle the parents of slain 5 and 6-year olds from Sandy Hook Elementary School when they speak out for gun control or why members of the Westboro Baptist Church are allowed to protest at funerals for serviceman and servicewomen who gave their lives protecting our country. Distasteful, disrespectful, self-righteous, and judgmental but allowed. 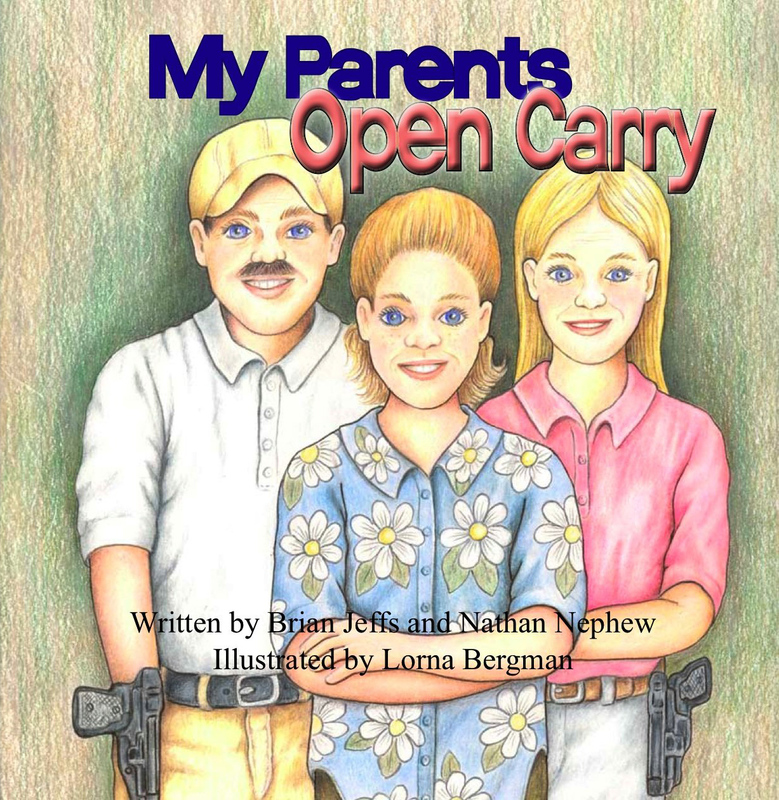 My Parents Open Carry: 13-year old Brianna spends a Saturday running errands with her gun-toting foul-mouthed parents. Written by Brian Jeffs and published in 2014. 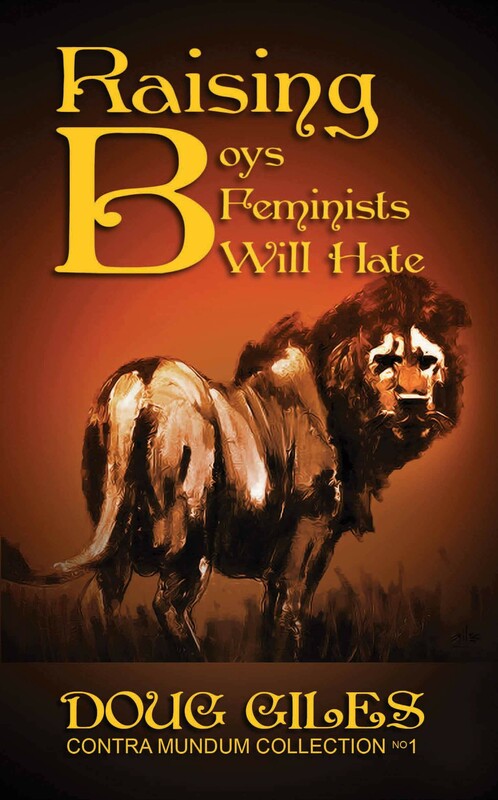 Raising Boys Feminists Will Hate: The title says it all and takes mankind back a few thousand years to the Neanderthal age. A better title would have been “Raising Boys To Be Monsters.” The author, Doug Giles seems to mistakenly believe that having a male anatomy makes boys and men superior, better decision makers, and leaders.” No significance given to IQ, emotional maturity, education, personality, and collaborative efforts. 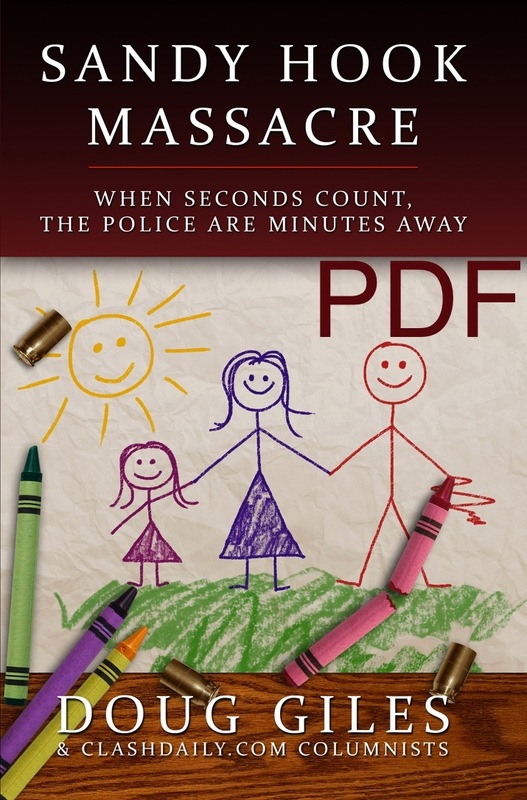 Sandy Hook Massacre: When Seconds Count – Police Are Minutes Away: A rant on gun-free zones in primary schools that shows the limited ability of gun advocates to ponder the deeper issues – as in why most gun massacres are carried out by males under the age of 30, and why our culture should focus on preventing these massacres instead of responding to them with more arms. Written by Doug Giles and published in 2013. Help! Mom! 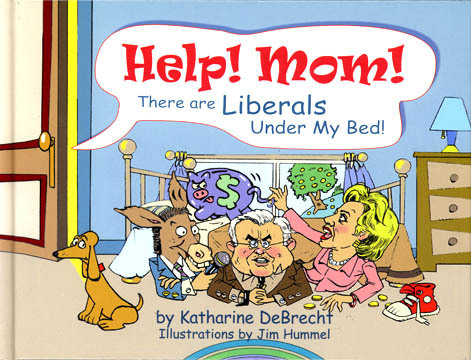 There are Liberals Under My Bed! 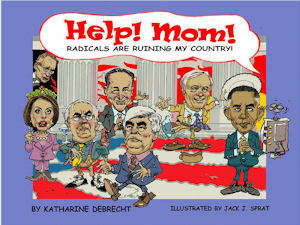 An alienating book that demonizes opposing opinions and teaches children how to be closed-minded. 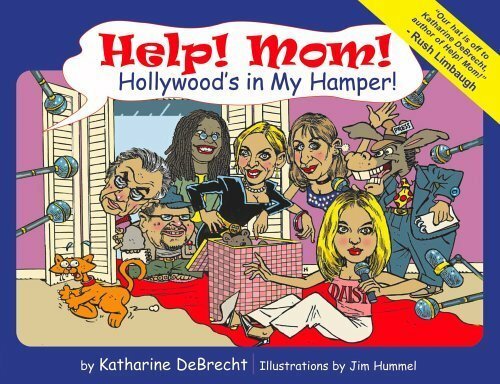 Written by Katherine DeBrecht and published in 2005. Help! Mom! Hollywood’s in My Hamper! A rant on media influences written by Katherine DeBrecht and published in 2006. Help! Mom! 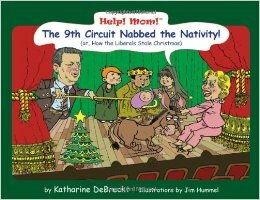 The 9th Circuit Nabbed the Nativity! A book that promotes one faith (Christianity) and intolerance. No consideration given to those who hold beliefs that do not include Christmas. Written by Katherine DeBrecht and published in 2007. Help! Mom! The Radicals are Ruining My Country: This book made me step back and realize the radicals include the author of this book . 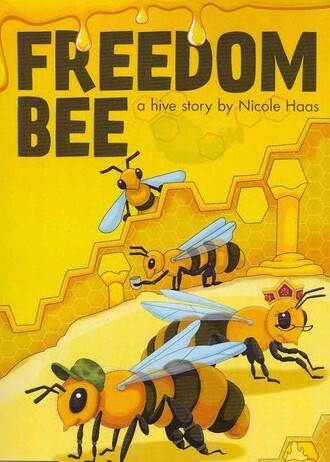 Freedom Bee: A book that demonizes Queen Bees (as in hives) with no thought to how bee hives have to operate to survive. 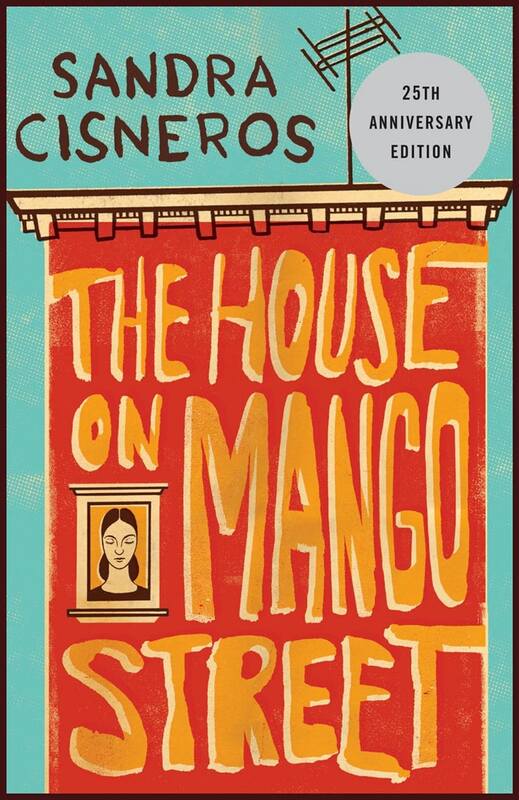 Written by Nicole Haas and published in 2007. 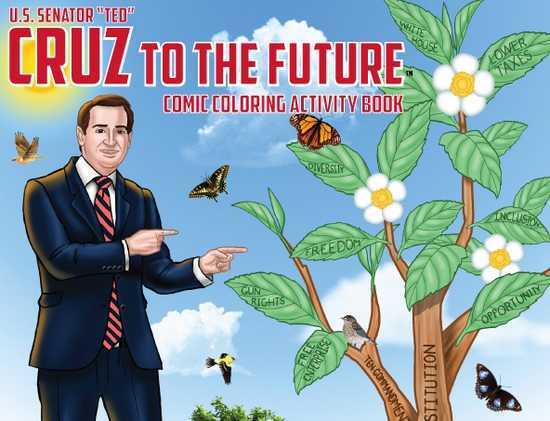 Ted Cruz to the Future – Coloring Comic Activity Book: The most non-comical children’s activity book of the year. This book will make you hide the crayons. Political Twerps, Cultural Jerks, Church Quirks: Politics, culture, and freedom of religion are skewered in this name-calling book written by Doug Giles in 2004. 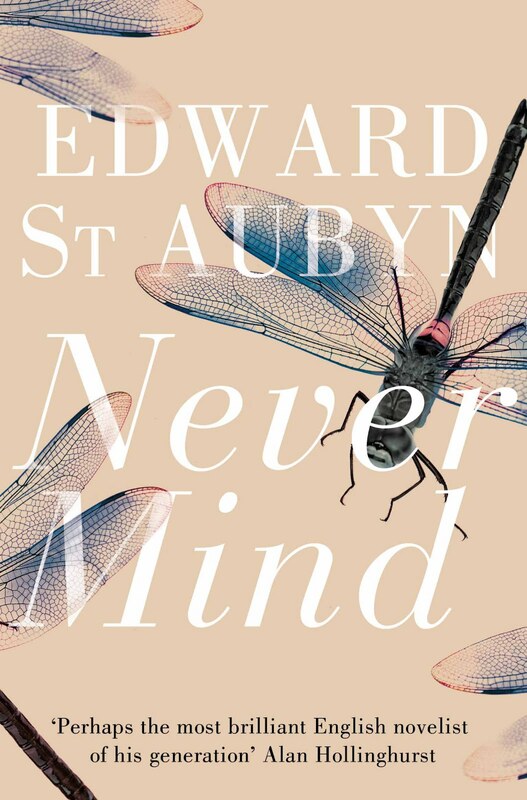 A how-to-be-mean book. If you read the Amazon reviews for the open carry book you will laugh all day. People know absurdity when they see it. Nice post!